Optometry is a profession focused on the science, art and care of the human eyes. The practitioners of optometry are referred to as optometrists. Optometry in the Philippines can be dated back to the time of Dr. Jose Rizal. Americans have greatly contributed to the growth of Philippine Optometry; and further influenced the country’s involvement internationally. These organizations generally have common mission and vision which is to give public awareness regarding maximum eye care. They also conduct outreach programs to reach out to Filipino people who have limited eye care access. 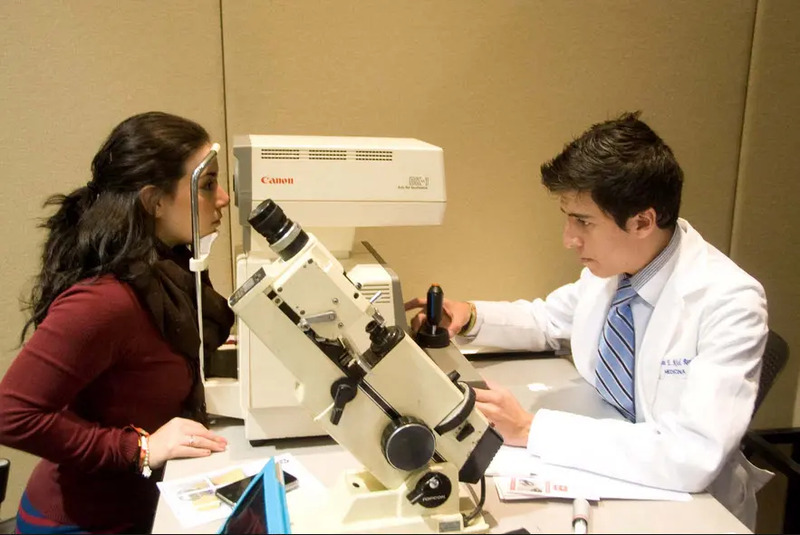 There are also international conventions to connect with other optometrists across the globe and discuss emerging technologies to boost eye care standards, among all else. These are only some of the activities that these groups are into, and you can always check them up online. Despite the numerous colleges across the country there are only a select few which are accredited to offer optometry courses. 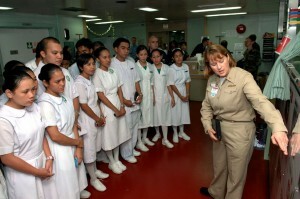 These colleges are: Lyceum Northwesters University, Cebu Doctors’ University, Southwestern University, Davao Doctors College, Mindanao Medical Foundation College, Central Colleges of the Philippines, Centro Escolar University, De Ocampo Memorial College, Manila Central University, Pines City Colleges, University of Baguio and Asian College Foundation. Each school may have different curricula of the course but there are required subjects to be taken for the duration of the whole course. If you want to become an Optometrist please contact the schools listed above. The cost of education differs per university but the estimated cost per semester for the Doctor of Optometry is ranging from P35, 000 to P40, 000. The Section 19 of the Republic Act 8050 stated that a degree holder of the course should at least have taken a list of minimum subjects. They also provided the complete list of these subjects; and some of the subjects mandated by the law are mathematics, psychology, physics, sociology, biochemistry, microbiology practical and mechanical optics, physiological optics, pharmacology, practical optometry, ocular anatomy and physiology, contact lens practice, vision and pediatric optometry, clinical optometry, optometric economics and practice management, hygiene, and sanitation and public health optometry. In the Section 2 of the Republic Act 8050 the Diagnostic pharmaceutical agents are defined and recommended by Bureau of Food and Drugs (BFAD) and approved by Department of Health (DOH); these drugs are limited to the following: Phenylephrine 2.5% ophthalmic drop, Tropicamide 0.5% ophthalmic drops, Proparacaine 0.5% ophthalmic drops, Oxybuprocaine HCL 0.4% ophthalmic drops and Fluorecein stips. Currently there are only a few who are licensed practitioners of optometry in the country. Although the public may be aware of numerous eyewear products offerings, the persons examining your eyes may not be licensed let alone legal. Thus the general public is advised to see professional and licensed practitioners. Notwithstanding the current status of the numbers of licensed optometrist, the Professional Regulation Commission (PRC) had just added two more years to the four-year optometry course. Optometrist Licensure Examination is a prerequisite to every Doctor of Optometry graduates to practice their craft. When passed, graduates will be licensed optometrists. The Board of Optometry, under the PRC, is organizing these examinations which are set annually. The overall passing rates of Optometrist Licensure Exam since 2010 are as follows: July 2010 with 86%, July 2011 with 85%, July 2012 with 71%, December 2013 with 85%, July 2014 with 94%, and July 2015 with 92%. So what are the career opportunities for these passers? According to www.finduniversity.ph, a graduate of Doctor of Optometry in the Philippines may follow these career opportunities: Academician, School Optometrist, Medical Researcher, Private Optometrist, Hospital and Clinic Consultant, Hospital Resident Optometrist, or Optometrist in Non-Government Organization (NGO) and Government Agencies. Department of Labor and Employment (DOLE) has estimated the Optometrist’s salary range from P19, 618 to P24, 941; still, it may matter on the nature of the industry that you are affiliated with. The organizations generally have common mission and vision which is to give public awareness regarding maximum eye care. They also conduct outreach programs to reach out to Filipino people who have limited eye care access. There are also international conventions to connect with other optometrists across the globe and discuss emerging technologies to boost eye care standards, among all else. These are only some of the activities that these groups are into, and you can always check them up online. Occupational lenses are multifocal lens which are designed to be suited in certain hobbies or jobs. Glasses that have these lenses are also known as special-purpose glasses or eyewear and they are not made for everyday wear. This has a flat-top D-shaped bifocal on the bottom part of the lens. Aside from that, it has a flat-top near upside-down segment at the top portion of the lens and the rest of the lens has distance correction. This is designed for those people who have certain jobs such as auto maintenance and office works. 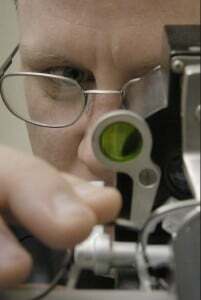 They are the ones who will highly benefit from this type of lens because it allows them to see well in close distances. It has the distance correction on the top half part of the lens. Aside from that, it has an intermediate correction at the bottom half part of it. This is a great choice especially for those who needs wide view but also wants to see clearly at close distance. This a good candidate for those people who need to keep an eye of a wide area at close distance such as those who are working as a television production person. In some cases, a common multifocal lens can be an occupational lens just by changing the position of the near and intermediate segment of the lens. A good example for this is buying a separate pair of eyewear or glasses that have trifocal or bifocal segments if your job needs to read much each day. This will allow you to use the computer or read for a longer period of time without the need of being in an uncomfortable posture just to see clearly. You may also want to consider buying office progressive lenses which have wider, larger intermediate zone for computer usage and smaller zone for far or distance vision. These lenses can provide a more usable vision for your desk and computer work while still offering adequate distance vision. What do Optometrists Undergo to become a Good Doctor? It is quite interesting to know that colleges today require their students the right training to become a well-rounded professional depending on their field such as general medicine, optometry and dentistry. Therefore, students today will less likely be seen with books however, they will still need these reading materials for additional knowledge and to pass examinations. In addition to that, several years of study in the university is required to be successfully finished for a person to be qualified to practice their profession out of school. This usually requires 4 years of study that includes 12 months of internship. There are tests that optometry interns will need to take when they are still studying this course. One of those tests is the OAT. The result of this test will decide whether a person deserves to be in the optometry course. This will also tell if they are allowed to study in an optometry school. A person needs to spend more time thinking, planning and deciding whether this is the right course for them because nobody wants an incompetent optometrist. Also, optometrists handle one of the most fragile parts of a human being which is the eyes. This is also why people who want to practice this course are given a lot of tests and examinations for them to become a good eye doctor in the future. There are a lot of doctors who recommend treating dry eyes by placing silicone plugs to retain moisture in the eye. Even though this is a good treatment for those patients who have dry eyes, the patient is still required to apply drops every 4 hours for both eyes. Aside from that, humidifiers can also be useful for patients who usually stay in air-conditioned or dry environments and, special moisture chamber goggles may be worn to decrease tear evaporation. There are also neutral gray wrap-around sunglasses which can offer relief for a certain amount of time especially when being under the heat of the sun or being exposed to dust and wind. Side shields can decrease tear evaporation for about 40%. Upon scheduling, you should choose a certain time when your child is happy and alert so that you won’t have problems in bringing him or her to the doctor. 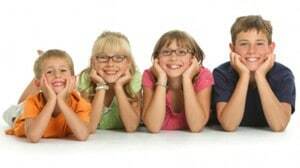 The process of the eye examination will most likely base on your child’s age. 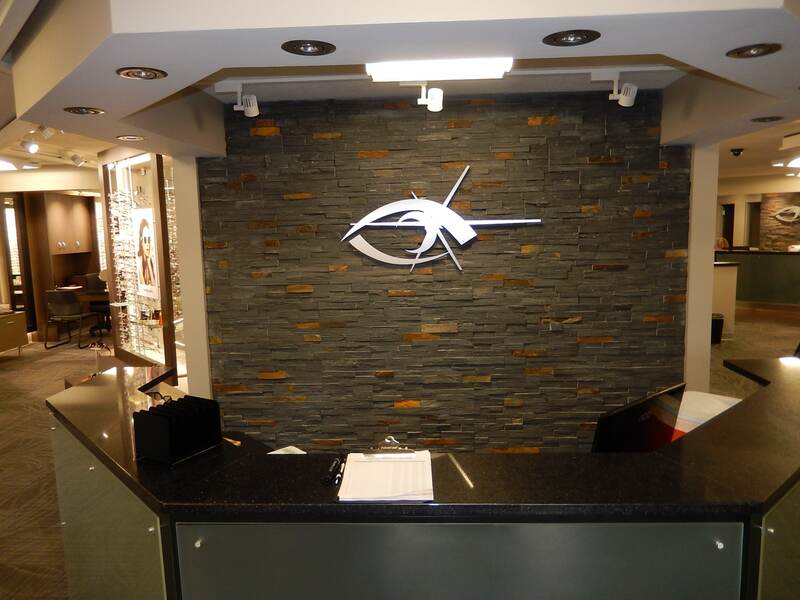 It will usually involve vision testing, case history, eye alignment test and consultation. After making an appointment to a doctor, you may be asked to answer a case history. This can be done through mail. You will be answering basic questions such as your child’s birth weight, allergies, past complications and birth history. You should make sure that you will tell your doctor everything that he or she needs about your child because this will be really helpful in both the diagnosing and treatment process. Any past eye problems such as failure in maintaining eye contact, excessive blinking, having difficulties in maintaining a gaze and poor tracking skills may be signs that your child already has vision problems. The doctor will also want to know about your child’s past ocular diagnoses or treatments such as wearing contacts, glasses or eye surgeries. 1. Amblyopia – This is usually called “lazy eye”. 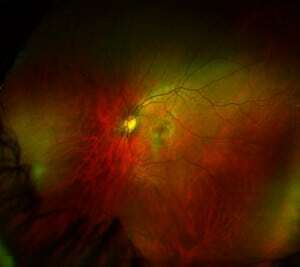 This condition is described as the decrease in vision on one or both eyes. Common causes include strabismus and this can be treated through patching the affected eye to strengthen it. 2. Strabismus – This is the misalignment of the eyes and this is usually due to a congenital defect in the strength or positioning of muscles which are responsible in the eye movement and positioning. 3. Focusing Problems – This is also called as accommodation problems. This is a condition in which it causes the eyes to have trouble in changing focus from near to distance and back again. This can usually be treated through vision therapy. 4. Eye Teaming Problems – This is usually more subtle compare to strabismus. 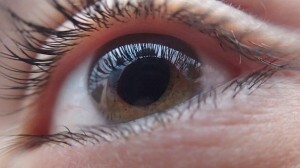 This eye condition may cause problems with both coordination and depth perception. Y our pediatrician or family doctor should be the first professional to check the eyes of your child. If you suspect that your child has any eye problems, you should seek a medical professional immediately to prevent it from getting worse. They are the ones who have the right equipment, knowledge and skills in diagnosing any of your child’s vision problems. There are several eye problems which can be experienced by an individual and this can greatly affect their own lifestyle. This can alter their daily activities which is definitely a bad thing. If an eye problem is experienced and not treated immediately, this can lead to serious eye complications and what’s worse, this can even result to blindness. The fast advancement of technology has really helped in preventing those serious eye complications from occurring. How? It has enabled modern eye equipment, tools and machines to be developed for better and more accurate results in performing eye diagnosis and procedures. This has also allowed eye doctors to help more people in treating severe eye problems today such as cataract and macular degeneration and returning their eyesight in its normal state. Other than that, this allowed people who have eye problems into returning to their normal lives.Other than eye machines, equipment and tools, eye doctors will also provide advices to effectively maintain the good condition of the eyes. One of the best advices is to take enough amount of Vitamin C because it helps in boosting the immune system thus, preventing eye diseases. 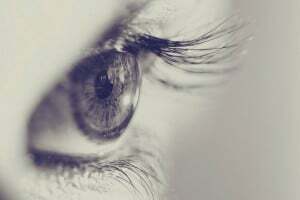 It has also been proven to help treating certain eye problems such as macular degeneration and cataract. Another good advice that eye doctors will provide to patients is to prevent having dry eyes with the use of certain eye medications. Preventing to rub the eyes is highly advisable by eye doctors because this might introduce bacteria to the eyes which might cause infection that will result to eye diseases such as sore eyes. Avoiding excessive exposure to UV rays is also a must because this can damage the nerves of the eyes which can result to visual impairment or other serious eye problems.Taking breaks after being in front of the computer for a long period of time should be done. 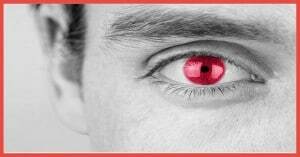 Prevent exposing the eyes to radiation for a long period of time. These are just some of the things that eye doctors know. These experts are the ones who have the complete knowledge, skills and tools in providing proper eye care. Contact your local Optometrist now to learn more. Copyright © 2019 · Philippine Optometry · All Rights Reserved.